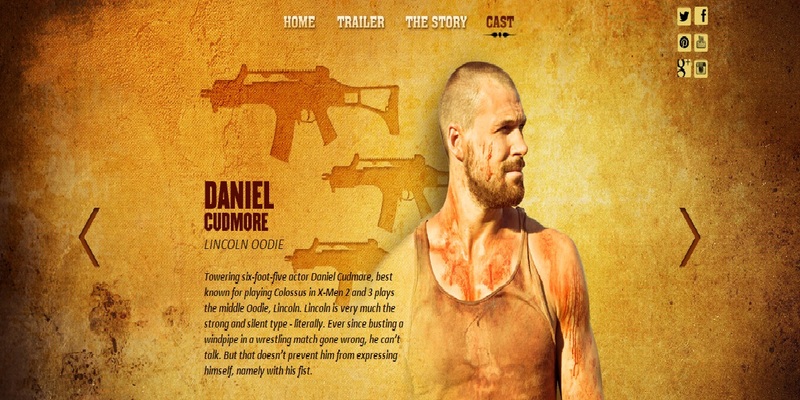 The official screen shot and bio for Dan's character Lincoln Oodie. 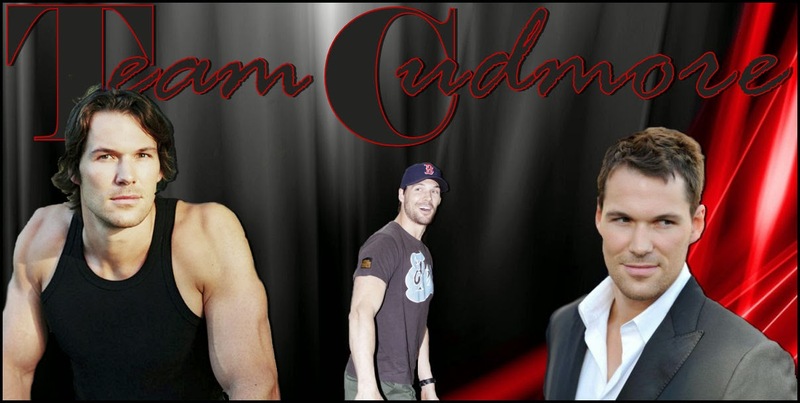 He can't talk, but when you look like that, does it matter! ?